At Tall Tale, we help storytellers tell better stories with award winning audio. We're really good at making podcasts. No matter how far along the process you might be, we can help you deliver a slick-sounding podcast that will blow the competition out of the water. Sound Effects and Foley (Atmos). Put your listeners in the story with an incredible soundscape. award-winning journalists and podcasters to tweak and refine your story for maximum impact. Use us to create a pilot that will blow minds and put your pitch at the top of the pile. Access over 20 years' experience in audio and some of the most sophisticated tools in the business. We'll ensure your story sounds phenomenal. 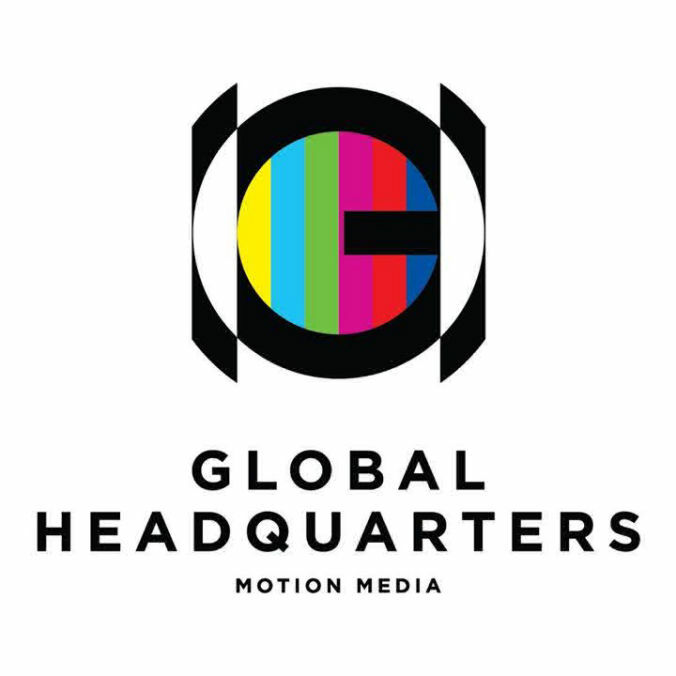 We make great audio on your video or film inexpensive, quick and seamless. With more than 20 years' experience in all things audio, we really know what we're doing. Your project will be in the best of hands. Foley, noise reduction and a very large bag of tricks ensure that any issues you might have had on shoot are not in the final video. These days, most of the audio tools we use come as software. This means that we can mix enourmous projects with less cost and you get a world class product at a fraction of the price. There is no funny business with quoting or charging ever. We always aim to keep the final bill at or below the quoted price. Hamish Robertson (Tall Tale) has an unrivalled ear for detail. He is talented, professional, has a wealth of experience and was an absolute pleasure to work with. Kylie Stevenson. 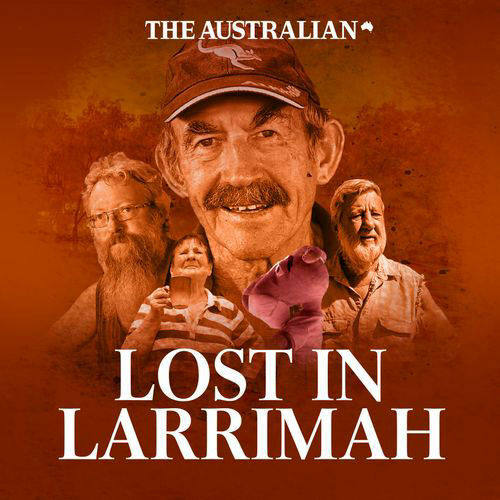 Journalist and co-creator of the Walkley-winning podcast, "Lost in Larrimah"
The excellent quality and creativity of the sound Hamish produces matches his flexibility, easy communication and professionalism – second to none! I have every confidence in matching Hamish with any personality; he can draw the story out beautifully and then edits just the right amount, so that the end product is sharp, flows naturally and takes the listener on a journey into the aural experience. Would recommend any day of the week! Hamish from TallTale Audio is always our first call for sound engineering work. Whether it is sound sweetening, foley, audio mixing, we are confident in handing over our product for Hamish's contribution. Much of London Music Group’s success was largely due to the focus and commitment of Hamish Robertson. At a time when audio production equipment is somewhat commoditized, the last bastions of uniqueness are conceptual creativity and skill. Aside from Hamish Robertson’s considerable writing and production talents, he is a man of great character. Hamish is the genuine article. A rare gem indeed. Production cost depends on if you want an all-singing, all-dancing immersive experience or a simple kit that you can drag and drop into your recordings. There are lots of ways to get the job done and luckily we know them all. Give us a call and we'll work something out well within your budget. Can you make my video sound great? Absolutely! We will mix, master and add foley to your video to make it sound amazing. However the final result does depend on how things were recorded in the first place. We've got some very advanced tools that can sort out most issues, and some very experienced ears that can tell you straight up what we'll need to do. Give us a call. Sure can. We find the easiest (and cheapest) way to add music to a project is to either buy some production music or use sound-alikes. I.e. cut the video using commercial music and we'll then compose something using similar instrumentation, feel and timing to replace it. If you want to go the whole hog with a dedicated soundtrack, we can make that happen too. Do you accept Bitcoin or any other crypto? Sure do! We'll accept all the majors and pretty much anything that's on the coinspot exchange. Just let us know. Any sneaky fees or other costs? No. We charge by the hour and that's it. We will work with you to get an accurate quote at the beginning and then do everything we can to deliver a phenomenal finished product at or below the quoted price. We are aware that sometimes an editor must now have that flock of pink flamingoes at 2:33:43 or the video needs to be recut. If at any stage these things do end up costing more we'll let you know pronto. We're on the same team and want your project to sound amazing. There is no funny business at Tall Tale. Ever. 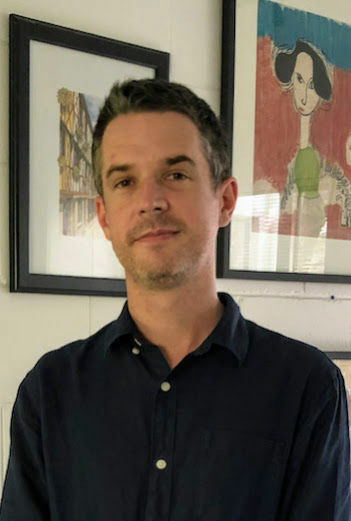 Tall Tale Audio is Hamish Robertson. Hamish has travelled the world working professionally on everything audio for the past 20 years. It all means that Tall Tale can make unbelievably immersive audio journeys for you and your audience very quickly. Contact us to find out more. Thanks for getting in touch. You'll hear from us in shortly.